A spellbinding novel of love and courage that traces the life of a beautiful woman in a changing Ireland. The war in Europe is over, and change is about to brush away the old order. 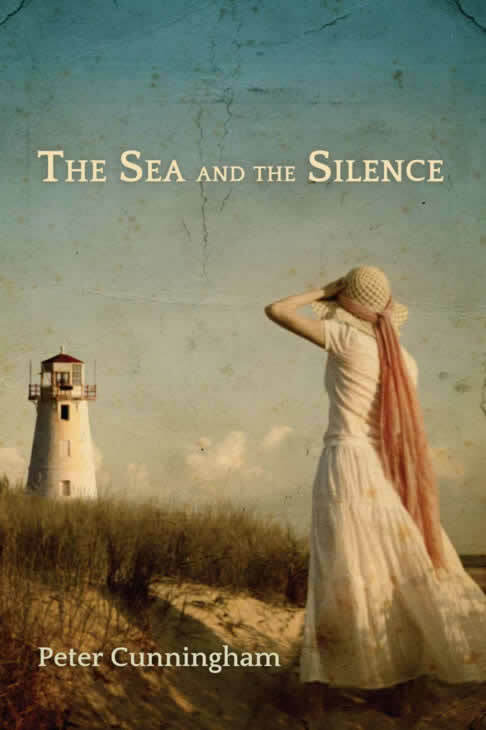 Soaring across the decades that follow Ireland's newly won independence, sweeping across the fierce class issues and battles over land ownership that once defined Irish society, The Sea and the Silence is an epic love story set inside the fading grandeur of the Anglo-Irish class. A powerful novel from one of Ireland's best writers on the turbulent birth of a nation, and the lovers it divides. “Peter Cunningham is a writer of great gifts” - Barry Unsworth, Booker Prize winner. “A terrific novel . . .moving and hugely entertaining.” – Roddy Doyle, Booker Prize winner.